This summer I turned twenty five years old; and began to reflect more deeply on my life and the things I have been called to accomplish. 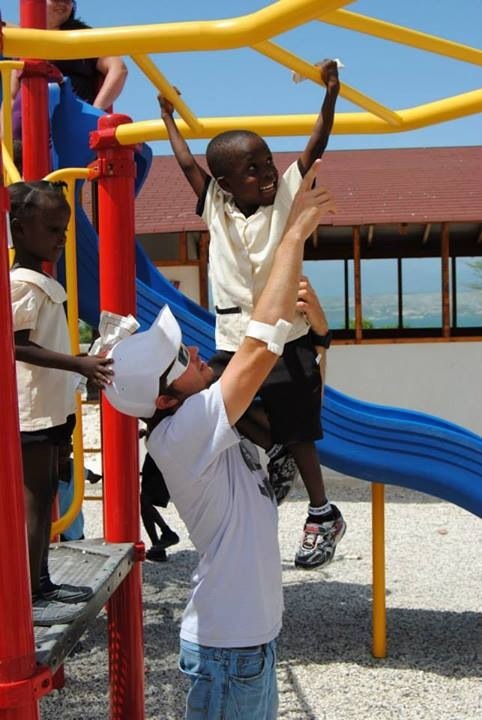 I have been given so many talents and abilities that I have been able to use to help people in different countries around Central America and especially the island nation of Haiti. 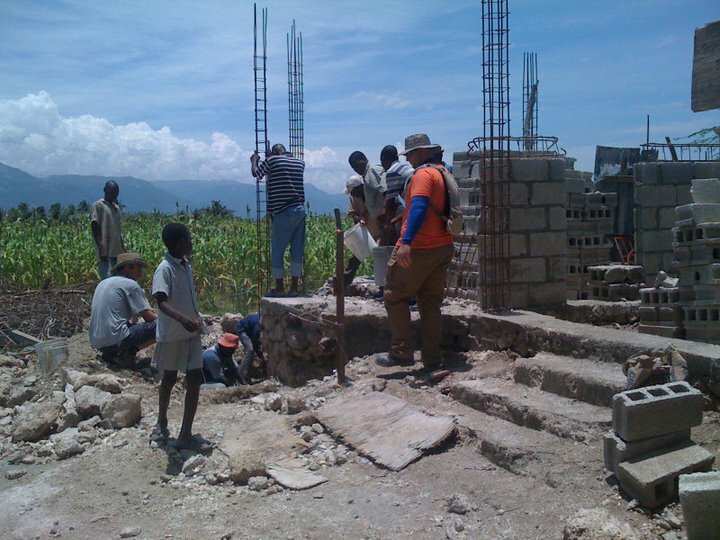 I have been given the opportunity to serve the people of Haiti for the past four summers; during that time giving about nine months of my life to rebuilding homes and establishing missions bases to spread the gospel to the hurting children of Haiti. The thing I have loved the most is building homes for orphanages and single mothers. 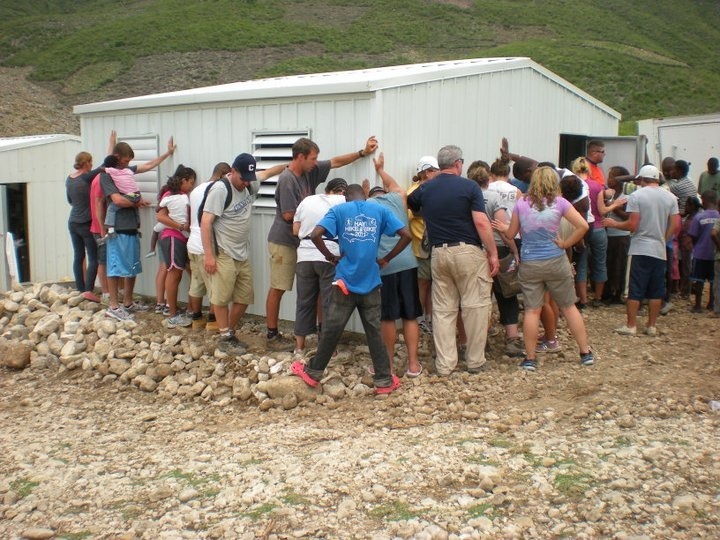 I have to say that I have only been a small part of the work that has been done, several hundred team members have come down each summer to build the homes and missions bases, and several churches and business men have sponsored the building materials and helped donate to the ministry that has been accomplished in Haiti. 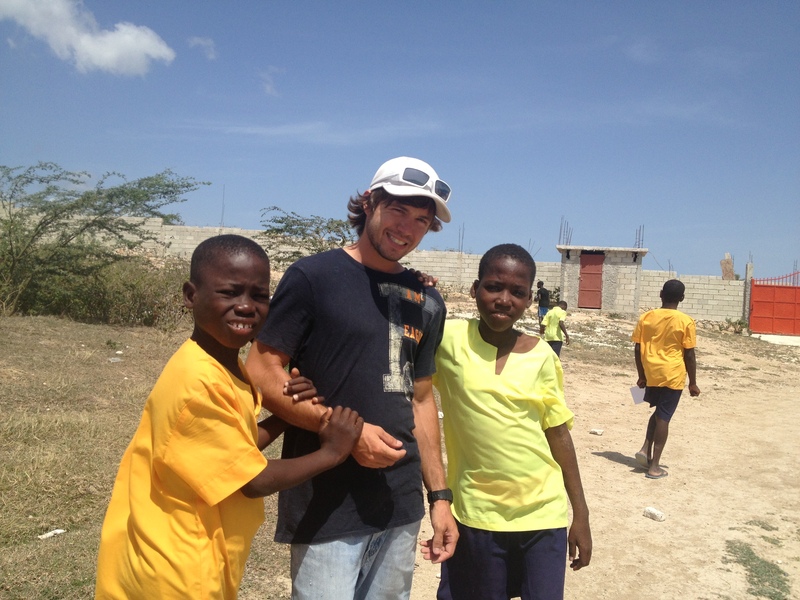 But I have been inspired and impacted so much through working in the beautiful nation of Haiti the past four summers. These are the moments that I cherish. more than anything. The smile on this little boys face; it makes my life have meaning, it gives me hope that I am doing my part in this world. 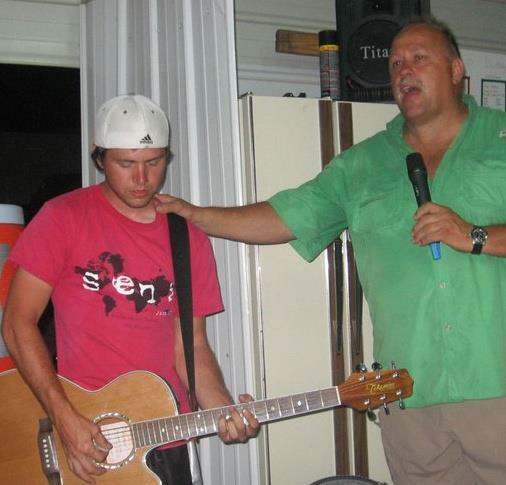 This is my mentor, Pastor Rod, he is one of the main reasons i have been able to give out to the people of Haiti. It was his vision to help the suffering children who had lost their homes and lives in the earth quake of January 2010. He has imparted vision and hope into my life, and has walked with me through the toughest trials of my life. He has taught me and spoken the word of God into my life. I wouldn’t be the person I am without his love and friendship. 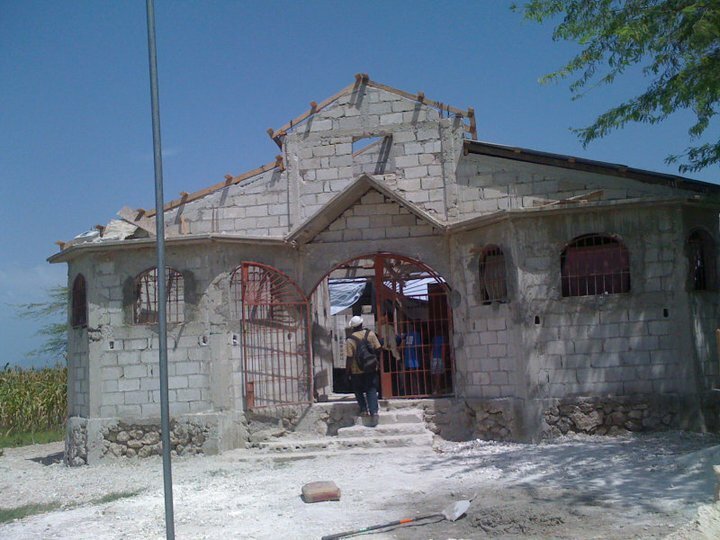 This is a church, it was destroyed in the earthquake, in this rural community there was little hope of getting it rebuilt, but God made a way through his community of believers who sacrificed to give into the people of Haiti. This is the church now, rebuilt and being used to share the gospel every week to the people of this community. 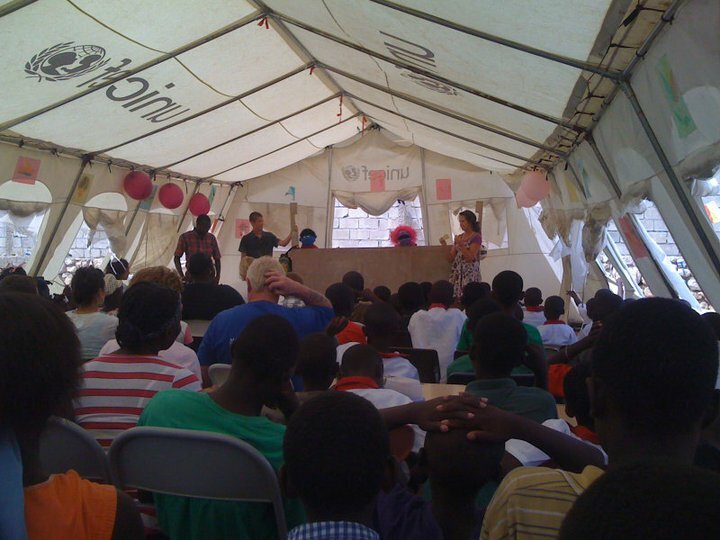 This is a tent that was donated to a children’s center in Haiti, we adopted it as our church, but over the months with constant winds and rain the tent began to tear and have large wholes in it. 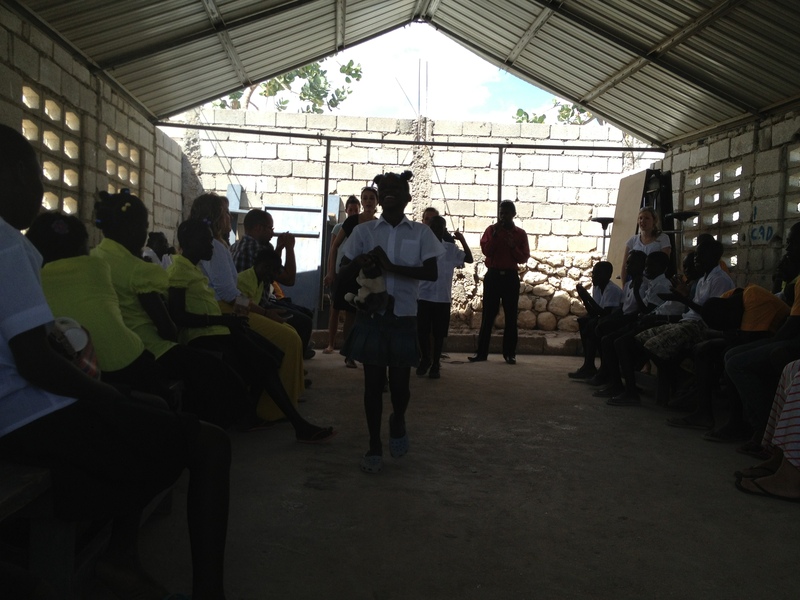 Now they have a metal roof and cement walls that can withstand the rain and wind that come to the island of Haiti. a safe and lasting place to worship God. This is what I will leave you with today. I had the chance to pour into my friend David on the left and the boy on my right whose name I don’t know. for several weeks this summer. playing soccer, teaching bible and English; and just hanging out with them. The boy on the right has a skin disease called scabies; they are little bugs that burrow under the skin and cause sores and scabs. it itches and hurts and takes special treatment to cure. I was given the opportunity to be with these boys. they aren’t the cleanest, they don’t get the best education, they have no mother or father. But one thing I know, is that they know Jesus, they can quote certain scriptures and tell stories from the bible. They know how to pray for each other in faith, and they have seen God heal their bodies when they have been sick. These children didn’t have a church four years ago, they didn’t have a hope in life, they were abandoned and left to fend for themselves. But God had a different plan for their life, God wanted to know them, and because of the faithfulness of missionaries, churches, businessmen, and leaders with a vision, these boys know Jesus.